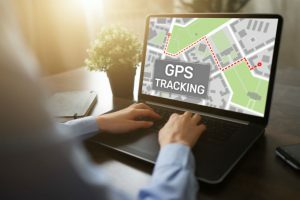 Although traditional GPS devices work well, GPS speedometers provide more reliable data that is not influenced by wheel size, tire pressure, and other factors. Also referred to as positional speedometers, these devices calculate the speed depending on the distance traveled in a given amount of time. 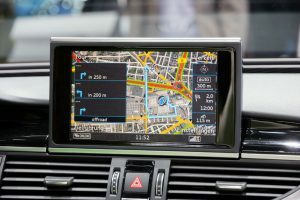 It is usually easy to shift from using traditional units to a more advanced GPS speedometer. However, each model comes with various features that should be taken into consideration to match your needs. When it comes to reliability, accuracy, and durability, the AndyTach Atach GPS Speedometer has got it all covered. Do you think this might be what you’re looking for? Let’s see. AndyTach is a Canadian company started in 2009 by a mechanical engineering student. Its purpose is to manufacture and merchandise reliable and affordable digital tachometers. Among its newest products is the AndyTach Atach GPS Speedometer. 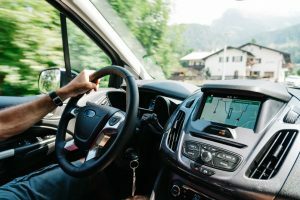 The AndyTach Atach GPS Speedometer can calculate and display accurate information on speeds—even the very low speeds from zero to 10 mph or kph. This makes it ideal for applications in farming and spreading. Meanwhile, its gauge display speed is up to 300 mph, kph, or knots. It is the newest model in AndyTach’s GPS speedometer line that comes with higher speed recall, trip meter, and odometer. 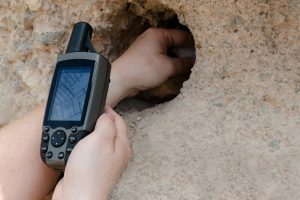 Compared to the older model, it is much more accurate for low-speed applications. It calculates and projects speed at a refresh rate of 0.25 seconds. With this maximum speed recall, you will have real-time updates and information. The AndyTach Atach GPS Speedometer is compatible with any kind, model, and brand of car. 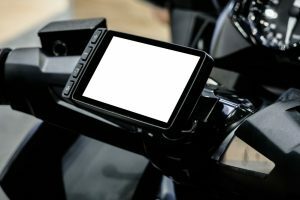 It can even work with motorcycles and marine vehicles. 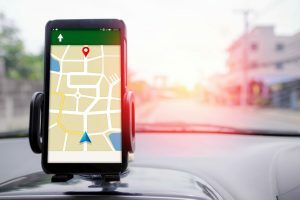 It doesn’t require a subscription, and the GPS is entirely free. Paired with the appropriate power supply and a 12-foot long antenna wire, it works straightforward. As a plug-and-play device, you can install and use it right out of the box. Measuring 85 mm in diameter and 70 mm in depth and weighing 13.6 ounces, it is compact and lightweight. More than that, it has a solid construction, and the display screen is covered with an improved flat glass to protect it against too much sunlight. The AndyTach Atach GPS Speedometer is dust-proof and waterproof with an IP65 rating. Its bezel is stainless steel, so it is quite sturdy. 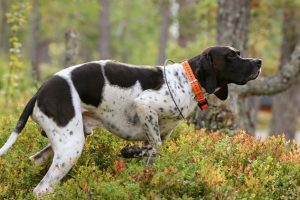 These factors help the unit to be more durable and last for long years. Aside from its reliable, advanced features, you will also be glad to know that this unit is reasonably priced. Although it is not cheap, it doesn’t come with a monthly or yearly subscription or any cancellation fee. 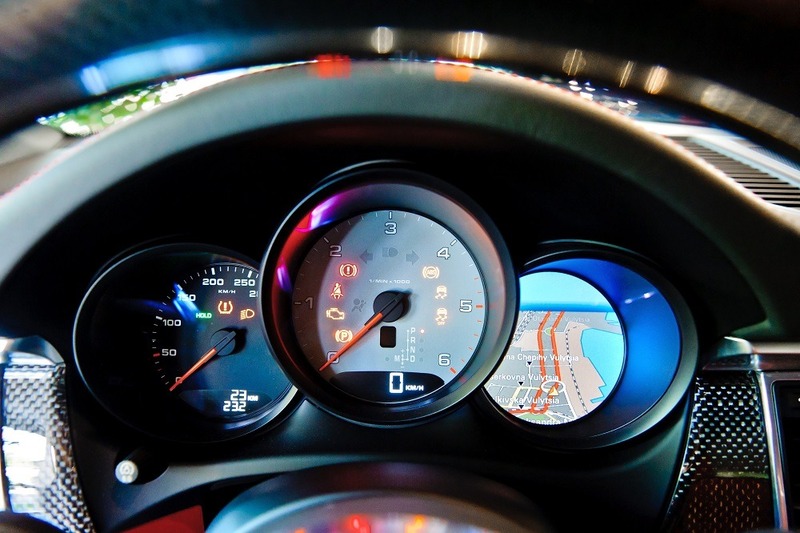 With only one press of a button, the AndyTach Atach GPS Speedometer displays memory recall. In fact, it is equipped with internal memory that stores the data even when the device is turned off or disconnected from the battery. The AndyTach Atach GPS Speedometer needs a 12V to 24V DC or an external power supply of 10V to 24V. It consumes very low power. In fact, its average current consumption is 6 μA. The AndyTach Atach GPS Speedometer features a digital display with a blue backlight that makes it very comfortable and easy to read. It is encased in a flat glass, which reduces glare caused by direct sunlight. It also boasts improved visibility even when under the extreme sunlight. 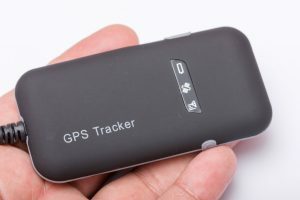 Are you tired of your vehicle’s old GPS tracker that doesn’t refresh as fast as you need it? Well, the AndyTach Atach GPS Speedometer can solve your problem. This device has a faster refresh rate and more accurate data for low-speed applications. 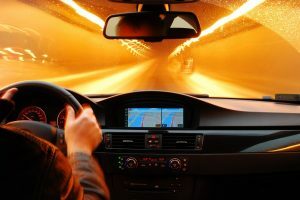 This means that it calculates and displays the speed information much quicker than other GPS speedometers. To give justice to its high price, it comes with other features such as a waterproof and dust-proof body. Its digital display is protected by a flat glass that makes it comfortable to read. It is easy to install and is compatible with various vehicles and applications. Although the AndyTach Atach GPS Speedometer seems like the perfect choice, it might be too expensive for some. If you are on a tight budget looking for a pretty solid GPS speedometer, the Latnex GPS Speedometer is a good alternative. The Latnex GPS Speedometer is hard-wearing driving speed system with clock and voltage detection functions. 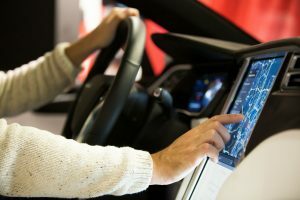 It measures and displays speed in kph, mi/h, and nmi/h. It also provides real-time satellite positioning, maximum speed resettable display, and current speed. Similar to the AndyTach Atach GPS Speedometer, the Latnex GPS Speedometer has a unique built that is easy to install. It has a waterproof level of IP65, which makes safe from the elements. Plus, it has a low power consumption and has a refresh rate of 0.2 seconds to 0.5 seconds. The Latnex GPS Speedometer has added features like high- or low-speed alarms, voltage detection, and a clock, which the AndyTach Atach GPS Speedometer does not have. However, although it is less expensive, it doesn’t come with an anti-glare feature and low-speed applications. 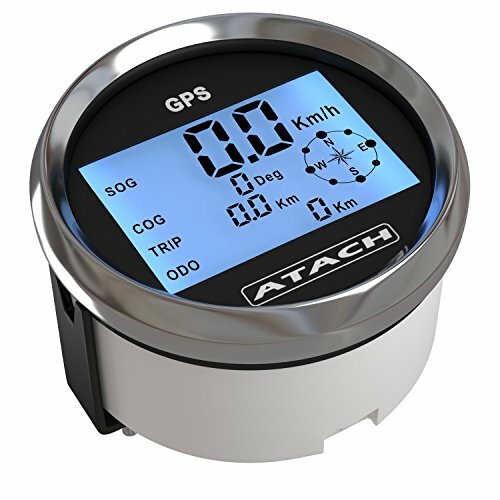 The AndyTach Atach GPS Speedometer is a high-quality GPS speedometer with real-time speed calculation and display in mph, kph, or knots measurements. As a newer model, it has high-speed memory recall and can even store information up to 300 mph/kmh even when the power is turned off. As a digital device, the AndyTach GPS Speedometer is easy to read and comes with a blue backlight. 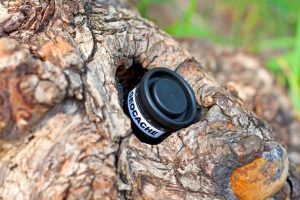 It is protected by a flat glass for improved visibility and is compatible with various applications such as for cars, marine vehicles, and farming. Its best feature is the low-speed application. It is one of the few devices that can calculate for such applications that are great for spreading and farming needs.